Information ‹ Who are we? 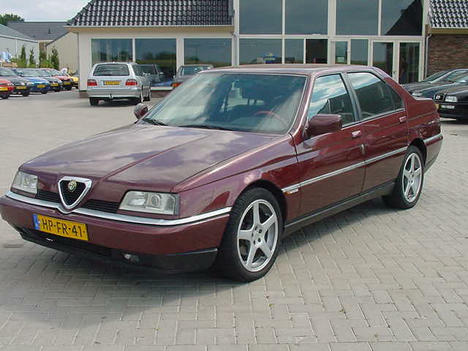 This website is made and kept alive by four Alfa 164 enthausiasts, who also are members of the Dutch 164 Club wich is part of the official Dutch Alfa Romeo Club. My name is Erwin Heida, known on the forum as 'ALFAHEIDA'. I'm happely married and got five beautiful children. 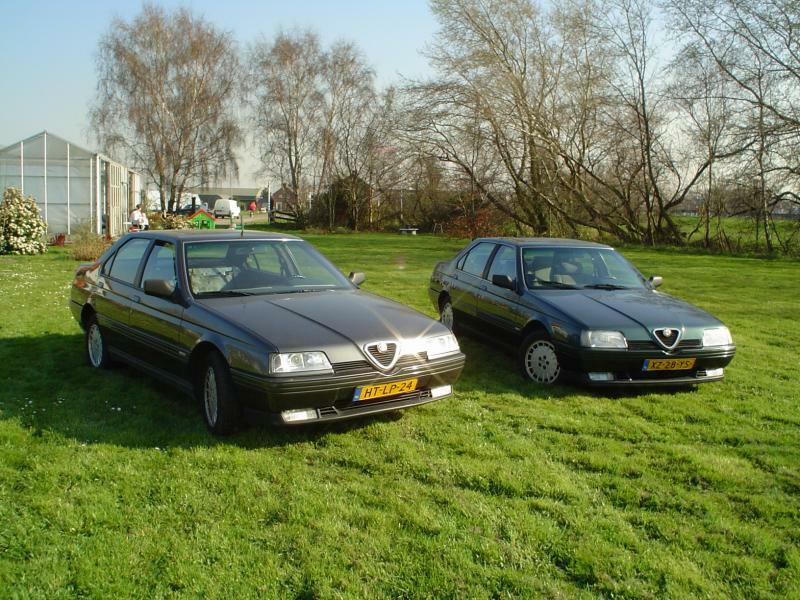 The Alfa-blood is normal to me, there were lots of Alfetta's, Sud's, 33's, 75's and 155's in my family. I wanted to know more about the 164 because of the complicated history of the model. I own a 164 Qv 24v, wich is the least produced 164 by 988 pieces. I also own a Qv 12v. I imported it from Germany with all options you can think of on it, including the Recaro seats. This car is the base for a project. It will get a engine upgrade from 3.0 to 3,5 liters. A 3.0 V6 Facelift model completes my 164 collection. This is also a rare car in The Netherlands. Arjen, 42 years old, married and father of two. Bought my first 164 TD in 1990.It was a 1990 TD and almost new. I basically put all the money I had earned so far in that car and I've never regret that. After more that 430.000 kms and 16 years the rustdevil got a bite of it and I found myself forced to look for a successor. I found it in a 1994 TD(FL) which I bought in 2004. I stored this car for 2 years before it came into service in 2006 when the old one was taken apart for parts. In 2006, just for my 40th birthday, when I hit the midlife crisis head first, I bought myself a Q4 as well.I've never regret that one either. Now I use the Q4 in the summer and the TD in the winter. 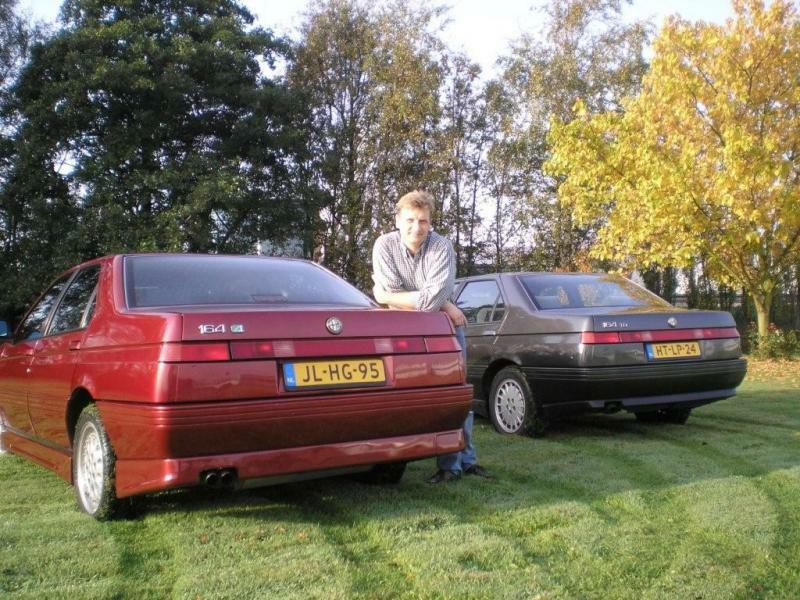 My name is Hendrik and got in contact with Alfa Romeo through a collega. 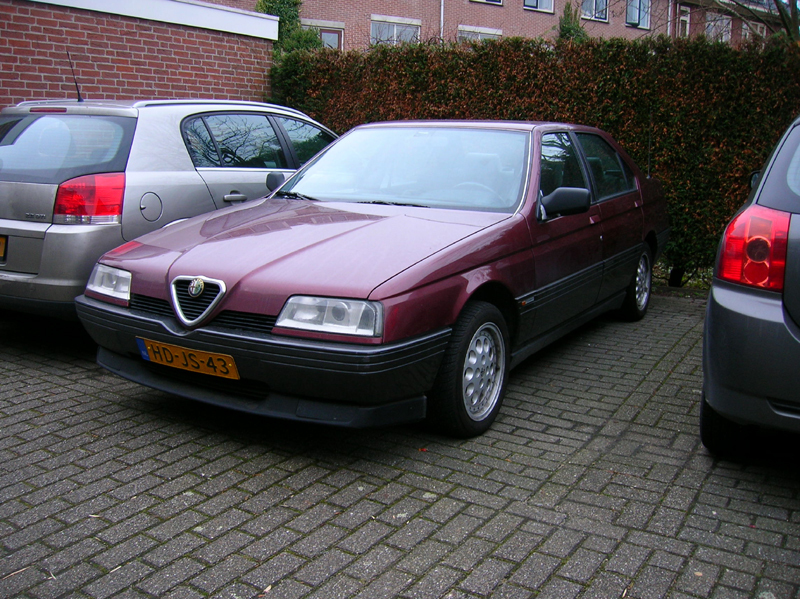 Soon i bought a Alfetta GTV out of 1980. The car was later stripped and a 2nd GTV was there for parts. Unfortunatly one wassn't usable and the other one was lost in a fire in a garage where it was for rust-construction works. In 1995 i bought my first 164. It was a 3.0 V6 LPG out of 1989. After three loyal years the beauty fell through her suspension and she was sold for export. De 156 came in the showroom and fell in love again. I bought a two month old zilver 156 1.6 TS and i was happy like a child. 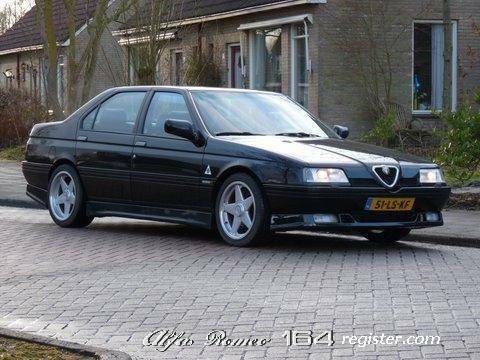 I had to sell it because of a lease car for my work (Unfortunatly i couldn't lease an Alfa). Now i got a black 164 TS, the first type. My name is Martijn de Jong, i'm married with no children. I own a V6 24v Super from 1994 and a 2.0 TS Facelift model from 1993. Both of the cars are Bordeau Red because i think it's the best color for a 164. The TS is my everyday car and the V6 is a project. I want to bring it back into showroom condition. It must get better than new. My 164 hobby goes further: i collect magazines and advertisements of the 164 and made this website. Also the Dutch website is made by me.